Seacoast United Massachusetts will host two Information Nights and US Soccer Development Academy Identification Training Sessions at Seacoast United Sports Park in Amesbury (12 S. Hunt Rd.) for players interested in potentially joining the SUSC DA program for the 2019/20 season. Friday, May 3rd, 2019 - BOYS. Friday, May 10th, 2019 - GIRLS. The sessions are free to attend, please register online by clicking here. NPL and NEP Tryout Dates will take place during the first two weeks of June. 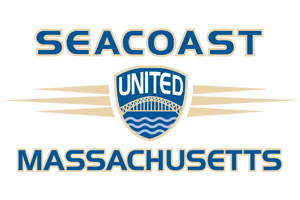 Learn more about the restructuring of Seacoast United Massachusetts by clicking here.